Seine started in 2007 by Ivan Ščapec but it only got the deserved attention after the hiatus of his former band Vlasta Popić in 2015. Beginned as a singer-songwriter project, Seine later developed into a fullfl edged band with Dimitrij Mekotanović Petrović (Vlasta Popić, Radost) on drums, percussions and back vocals and Boško Mijušković (Straight Mickey and the Boyz, Škrtice) on the bass. 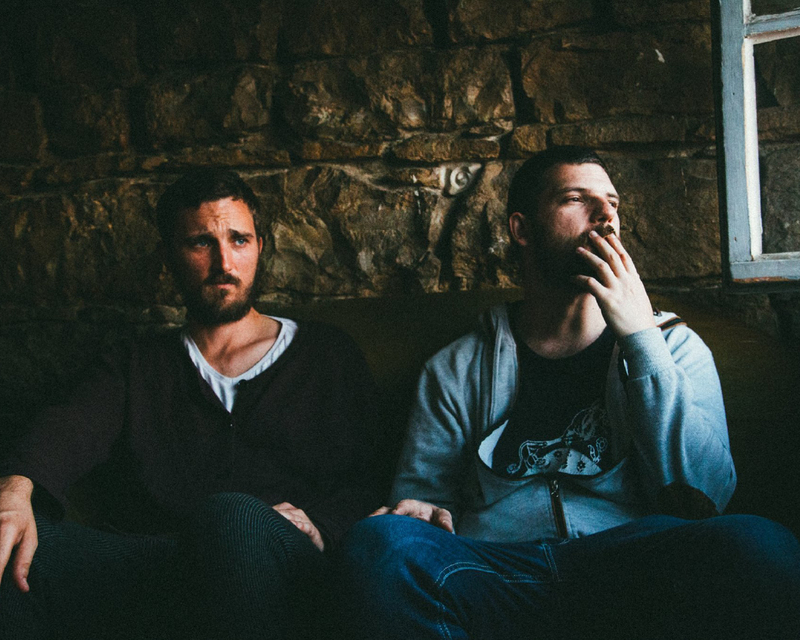 In 2016 they played at Nektar Demo Fest in Banja Luka (BIH) and won the largest band competition in the region, wich allow them to record their debut full length abum ‘Sno Sna’ (The Dream of a Dream) in really good conditions. Album is fi nally out this September 2017, in coproduction with Moonlee Records Still sung in his native language, the compositions of the Croatian are revealed in a darker light than in his previous trio. 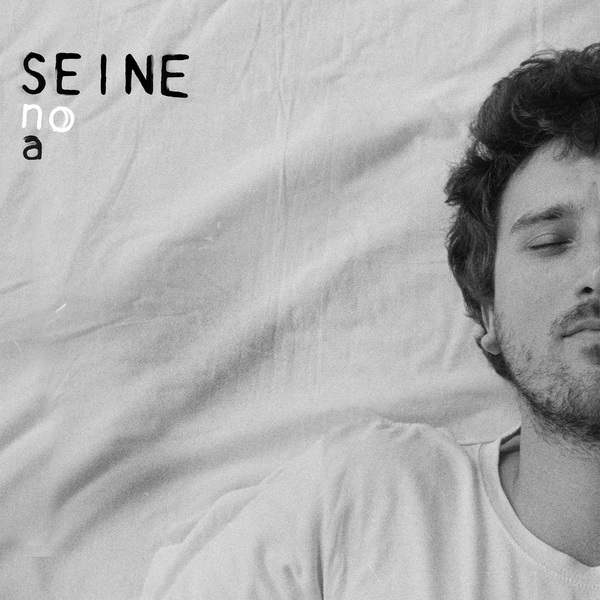 Developing a kind of rasping «anti-folk», Seine proposes, under minimalist approaches, a diving in the entrails of insomnia.